BRING HOME THE BELOVED ANNUAL TELEVISION SPECIAL, BASED ON JOE TROIANO’S BEST-SELLING BOOK, NOW AVAILABLE FOR THE FIRST TIME EVER IN HIGH DEFINITION! 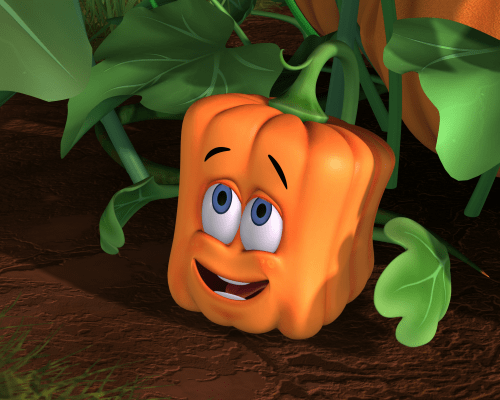 In a world where the only good pumpkins are round pumpkins, Spookley is teased because of his square shape. 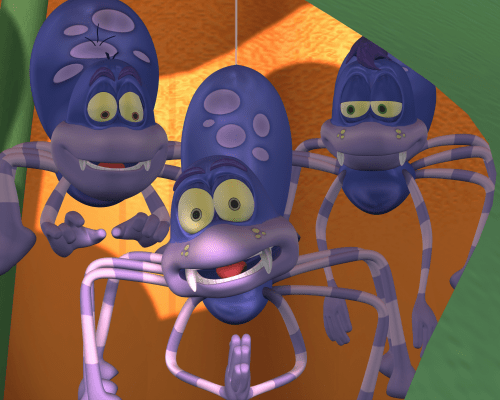 Shunned by the other pumpkins, Spookley is befriended by Edgar, Allan, and Poe, three hilarious spiders, who convince him that, square or not, he has a right to be the Pick of the Patch. 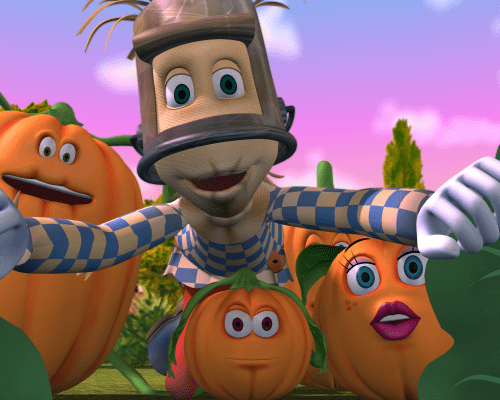 But Big Tom and Little Tom, the pumpkin bullies in the patch, continue to tease and taunt Spookley. Encouraged by kindly Jack Scarecrow and his bat sidekicks, Boris and Bella, Spookley tries his best, but he isn’t sure he has what it takes until a mighty storm threatens Holiday Hill Farm. When the storm blows the round pumpkins across the patch towards the raging river, Spookley realizes it is up to him and his square shape to save the day.